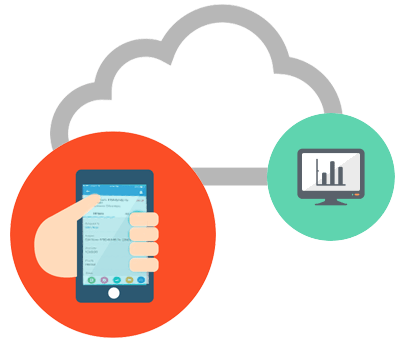 Integrate calling activities — mobile or desk — with leading cloud CRM platforms. Delivered as a secure cloud service that can be set up in minutes, Vertical’s CRMLink captures all calling activities in your CRM to automatically provide your sales force with real-time, context-relevant data. 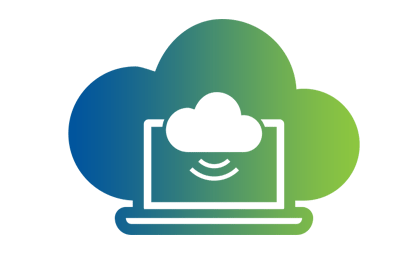 As a cloud-connected platform, Wave IP receives constant updates from Vertical so your software is always up to date. Copyright © 2019 Voice Tech Systems. All rights reserved.